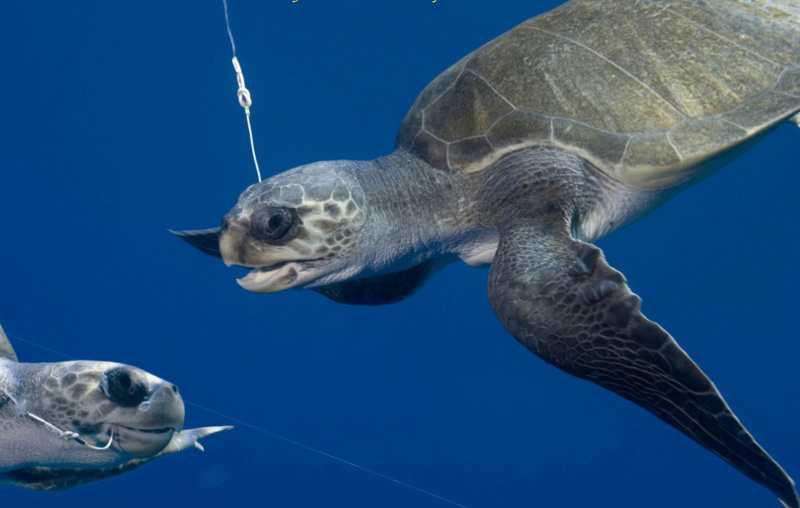 Take action today for the future of turtles! Every year, sea turtles travel thousands of miles to return to the beaches where they were born, to lay eggs and start a new generation. Along the way, they face habitat destruction, plastic pollution, and deadly fishing gear. If they make it, the nesting areas are becoming more eroded and unstable with every passing year. Each of the six sea turtle species that swim in US waters is threatened or endangered. Sea turtles are important for health oceans but climate change, destructive fishing, and pollution are killing them. 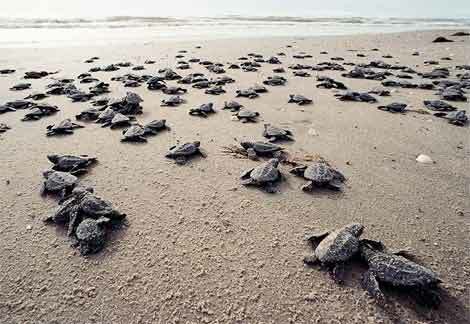 Our oceans need sea turtles. Sea turtles need protection. As most of you know, OMG founders Carter and Olivia recently launched our “Say No To Plastic Bags” Coalition and our goal is to help local communities find a solution to the horrific problem plastic bags cause on our environment and to endangered species. We have purchased the movie rights to show the award winning “Bag-It” movie and are starting to set up viewing venues as we speak. We also partnered with the folks at Chico Bag and use their Bag Monster to help us create more awareness. If your interested in helping us create a Plastic Bag Fee program in your community, please contact us at the email address listed at the top of the page. We are available to meet with all Council Members, Mayors, and County Commissioners etc who might be interested in speaking with us to discuss the various options of making their community “Bag Free”. Thanks for your support and most of all… thanks for caring.